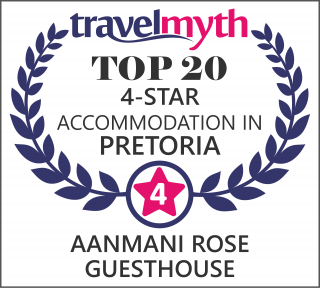 Relax at Aanmani Rose Guesthouse. We have a lovely outside pool for that hot summers day. Book our Presidential Unit for a home away for home included with all facilities. 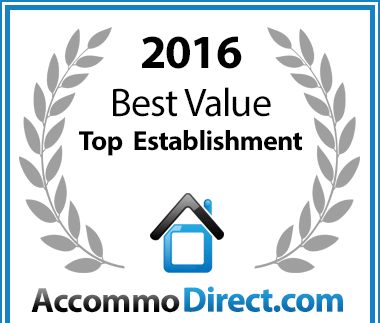 Aanmani Rose has been voted a Best Value for money Brooklyn establishment.